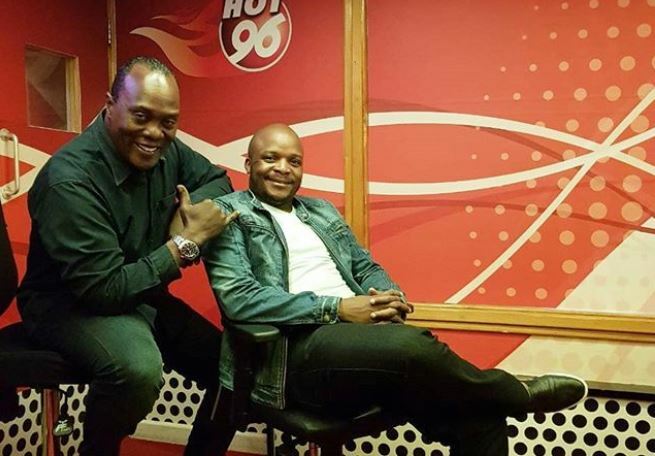 As if their popularity on radio wasn’t enough, Hot96 cohosts Jeff Koinange and Jalang’o are set to become cartoons. The often-animated radio duo is a few weeks away from celebrating it’s one year anniversary since teaming up at the Royal Media Services owned station. And to celebrate a successful first 12 months together, Jeff and Jalas are re-inventing themselves as cartoons. The two had their combined 1 Million followers on social media excited after releasing the first trailer for an upcoming animated series- The Jeff and Jalas Cartoon Series. Posting the trailer on their respective pages simultaneously on Wednesday, Jeff and Jalas were coy about the details only hinting that the cartoon series is coming soon. Jalas wrote: “Yooooooooooooo what do u guys think? TWENDE KAZI AMA?”, as netizens responded with an overwhelming Yes. Yooooooooooooo what do u guys think? TWENDE KAZI AMA?